Manufacturers of Quality, Bespoke, Made to Order Kitchens to the Public... at Trade Prices! We pride ourselves on offering quality products, excellent customer service and all at trade prices! But don't just take our word for it! 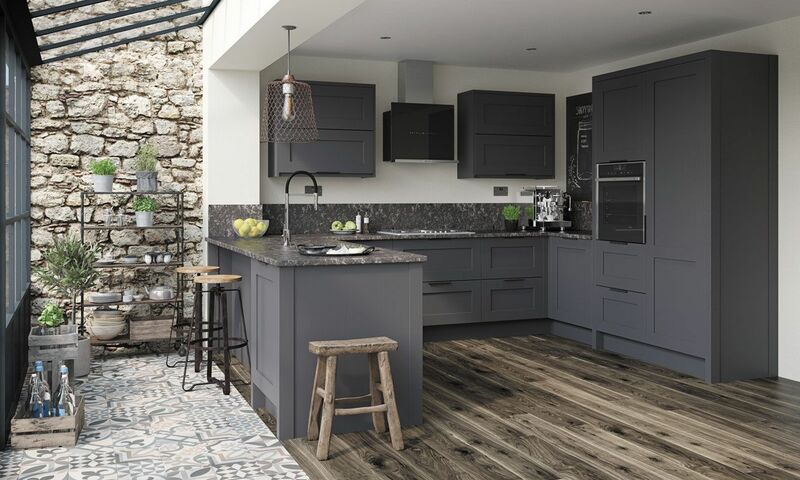 Would you like us to create a stunning 3D kitchen design for you? Maybe you would like us to quote your current plan? We will match or beat any like for like quote! 0330 041 2351 £££ - £££££ Trade Save Kitchens manufacture and supply quality kitchens, complete kitchen units, kitchen doors & accessories - nationwide. Our mission is to supply high end made to order kitchens like you would find in a high-end kitchen studio at trade prices. All images, pictures, and illustrations found on this site www.tradesavekitchens.co.uk are for illustration purposes only, and do not necessarily represent the exact products, or colours presented. Styles and colours may vary on individual products.